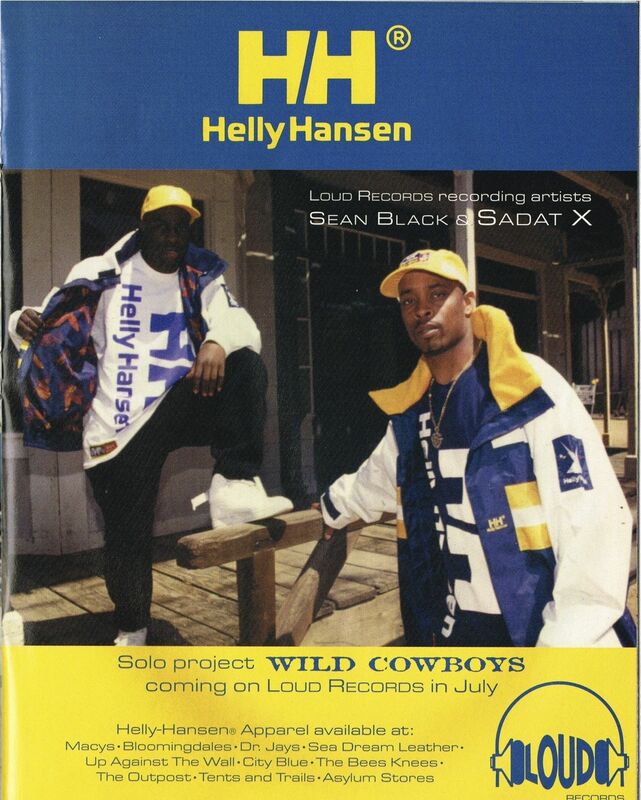 History itself proves the fashion trends tend to come back over and over again as hip-hop style has only made some minor changes since the 90s. With the latest style that’s been offset by the 90s aesthetic of garments which features brought hues against bright loud patterns, the busy style is somehow still restrained enough to still be wearable as well as fashionable. With streetwear at its finest, the retro yet contemporary, fun yet sophisticated, effortless yet idiosyncratic still – knowing how to find balance can turn style from “mediocre” to “great”. 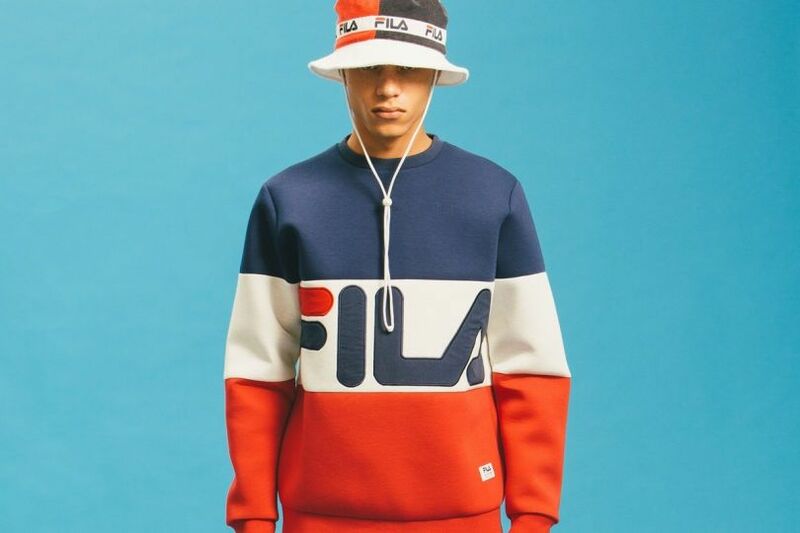 From Fila to Tommy Hilfiger – we’ve got the hottest, vibrant 90s streetwear of 2016 that’s been reinvented time and time again from the top brands that are present more than ever in the fashion world. Thanks to music artists like LL Cool J and Mobb Deep, the brand became popular due to a surprise hit in the Hip hop industry. You can see the iconic HH jacket being worn by hip hop rapper Luniz in one of his hit-song videos “I GOT 5 On It” and also by Raekwon in “Glaciers of Ice” music video as well as many other rappers and hip hop artists. The brand has continued to see an ample amount of success – which is most likely probably from using smart strategies and skillfully using Mobb Depp and Funkmaster Flash for campaigns and advertising back in the 90s. 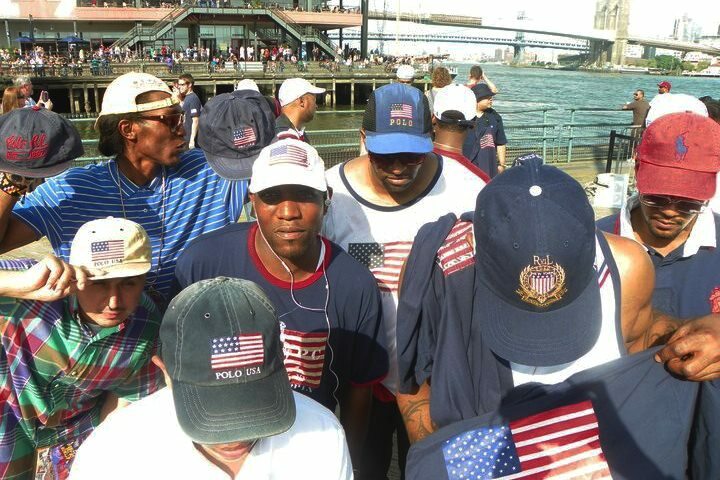 Starting in 1993, Ralph Lauren introduced Polo Sport into the fashion world and became one of the memorable and favored brands of the 90s, especially in the world of hip-hop. This was also the same year when Ralph Lauren chose African American model Tyson Beckford to be the face of the renowned brand. It took only a year after when rapper Raekwon work the infamous “Snow Beach” jacket in his music video “Can It Be All So Simple” – which the fans went crazy for. The simple philosophy of the brand was to make clothing without prejudice as this attracted young people and gave fashion a fresh breath of air while transmitting political and social issues through the line. 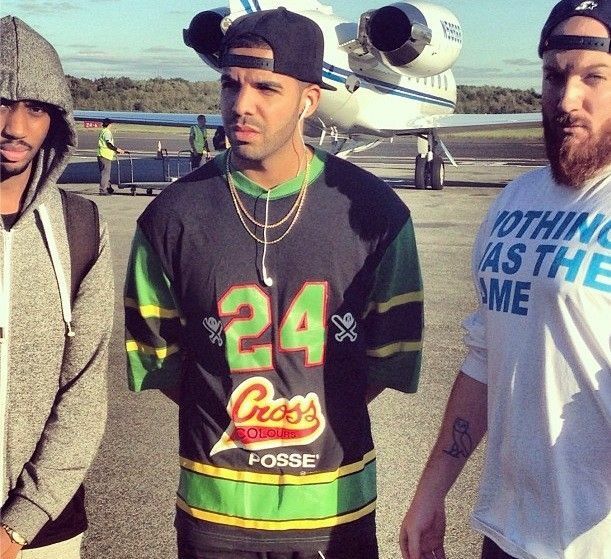 The brand is now being worn by artists like Chris Brown, Rihanna, and Drake. Starting out at an underwear brand, it then transformed into sportswear and grew popular when Rap groups like Fila Fresh Crew, LL Cool J, and Tupac were notoriously one of the biggest fans. In February 2-16, “Black Line” the new multicolor collection consists of overalls, suits, socks, and buckets to top off the 90s. Tommy has a strong relationship with the Hip-Hop market and even casted plenty of black models for his campaigns in advertising. As one of the leading and present brands in sportswear since the 90s, the late singer-actress Aaliyah made Tommy Hilfiger a big name in the streetwear world as she posed for several advertisements and commercials herself. After Snoop Dogg sported a sweatshirt from Hilfiger during an approach for SNL in 1994, it was sold out all over New York the next day. As for 2016, Tommy Hilfiger has launched a 90s capsule collection for the new SS 16 collection which carries some of the best and most popular pieces that was taken from the archives of the 90s. The new collection has varsity jackets, crop tops, shorts and 8 pieces of mesh singlet.